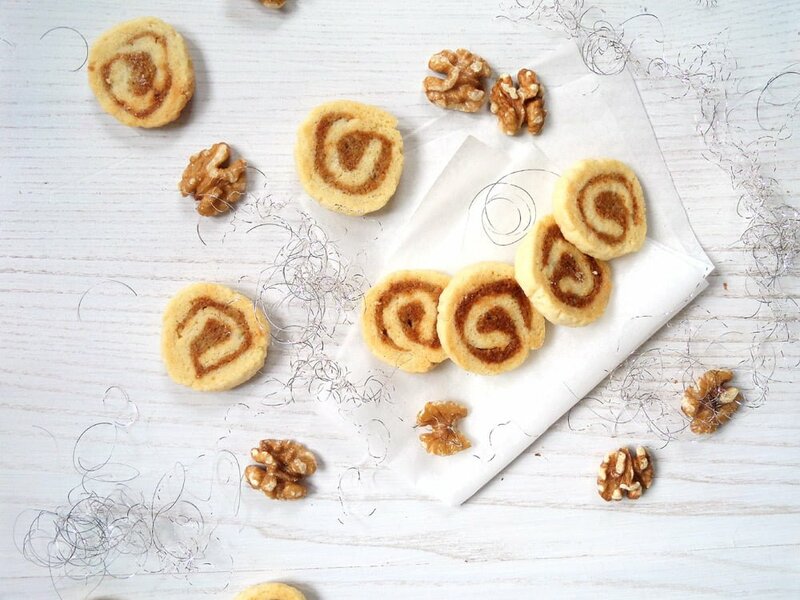 Short crust pastry rolls filled with walnuts and marzipan, a holiday treat you cannot miss. I found this recipe in a Romanian cooking magazine and actually only chose to make it because I had an open bag of marzipan paste, leftover from the Heidesand cookies. But I am so glad I did, I absolutely love these cookies and my daughter just cannot have enough of them. I was actually quite surprised of that, the fact that she likes these cookies so much. I think one of the things I disliked most as a child was pastry or cake made with walnuts. 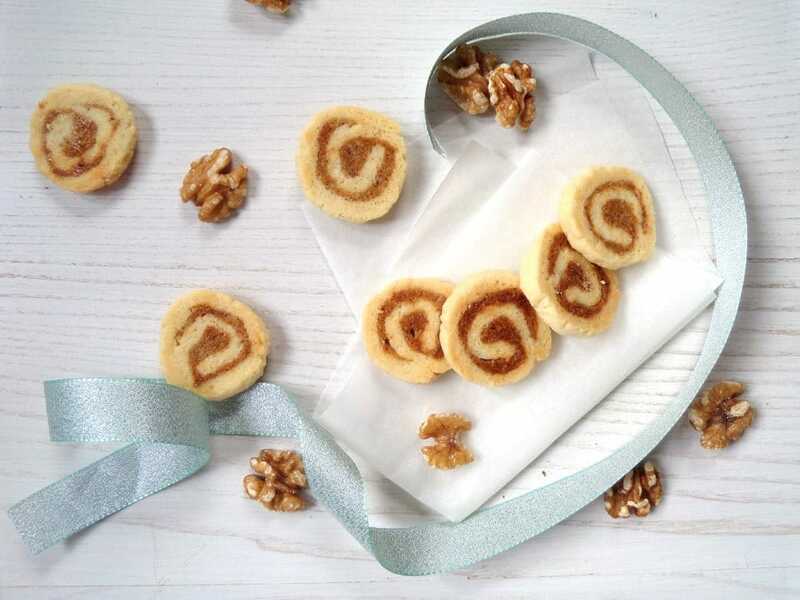 I don’t know why, I always loved walnuts on their own but could not tolerate them in cakes, I still remember how appalling it was for me to see my sister, for instance, eating anything with walnuts or any other nuts inside. I cannot understand this anymore today, it might have something to do with the fact, that I barely ate any sweets as a child, there were only a handful of sweets that I liked, everything else -starting with chocolate- was completely uninteresting for me. Figure that! A child who doesn’t like sweets! That changed (unfortunately) mostly after moving to Germany. The Germans are so good in making cakes and pastry, one cannot just remain immune. 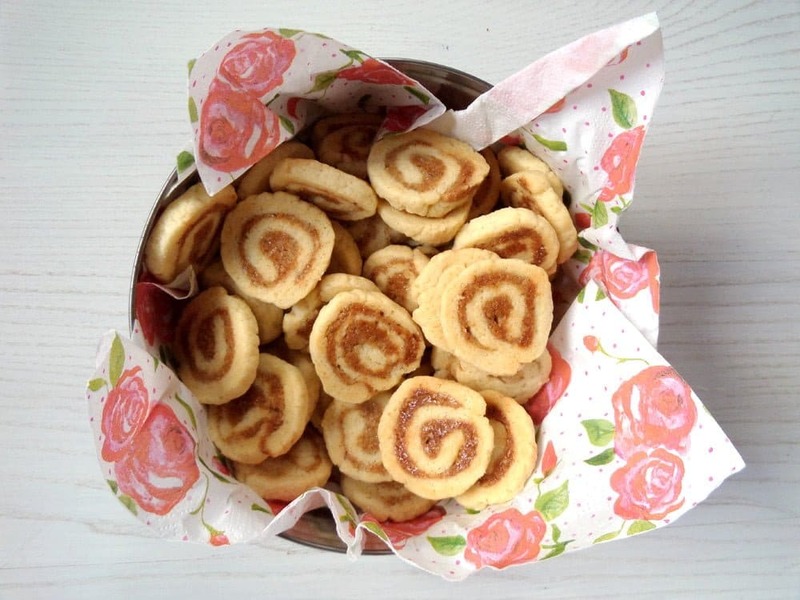 And these cookies are such a delight, you will love every bite. 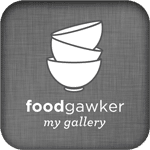 Place the flour, sugar, salt and vanilla sugar in a food processor. Pulse shortly to mix the ingredients. Add the egg and the cold butter pieces and pulse a few times until you obtain rough crumbs. Turn the pastry onto the working surface and knead very quickly to form a ball. Wrap it in plastic foil and refrigerate for about 30 minutes. For the filling mix together the sugar, walnuts, egg white and grated marzipan until you obtain a paste. Roll the pastry on the floured working surface to obtain a rectangle about 40 cm/ 16 inch long and 22 cm/ 8.6 inch wide. Halve the pastry lengthwise to get two long strips of pastry. Halve these strips widthwise as well. In the end you should have 4 pastry strips, each about 20 cm/ 8 inch long and about 11 cm/ 4.3 cm wide. Preheat the oven to 180 degrees Celsius/ 360 degrees Fahrenheit. Line two baking trays with baking paper. Divide the filling between the pastry strips and spread all over using a knife or your fingers (I found it easier with the fingers, messier but easier). Roll the pastry strips into sausages. Cut each sausage into about 4 mm/ 1.6 inch thick slices. Place the slices on the prepared trays. Whisk the egg yolk and the milk with a fork and brush the pastry with this mixture. Bake for about 12 -15 minutes until golden. You must have been every mother’s dream…a child who does not like sweets! I imagine there would be less of a battle over eating junk food. These cookies look wonderful! 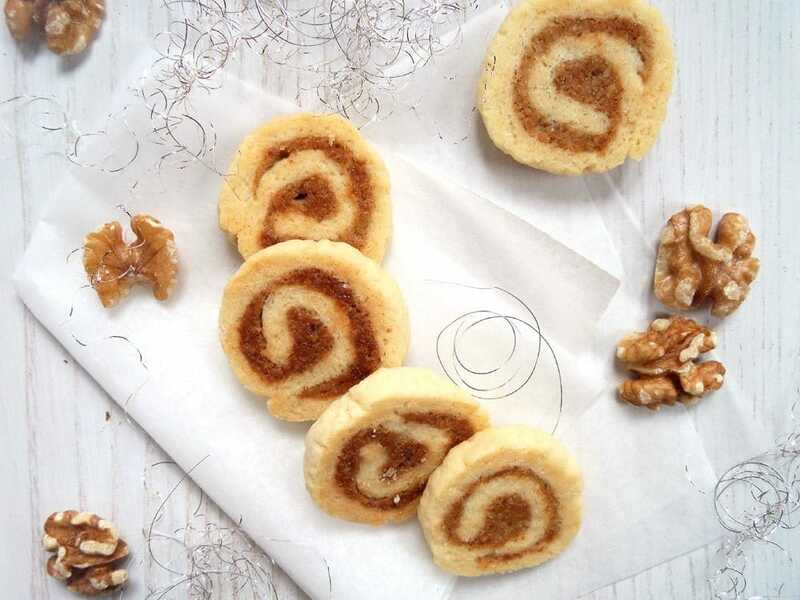 Short crust pastry rolls, walnuts, and marzipan are a winning cookie combination. And they don’t seem super sweet which I can appreciate. Have a wonderful Christmas, Adina! My husband will be crazy for these cookies too. They look great, Adina. Beautiful cookies! You have been a busy baker this year! So many good things. Wishing you a very Merry Christmas!